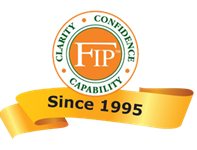 Financial Independence Planning, FIP, is one of the premier financial planning firms in the tri-state area. We earn the trust and respect of our clients and peers by consistently delivering high quality, reliable, and accurate financial planning and wealth management advice and service. Our Mission is to help our clients become Financially Independent by helping them make well-informed financial choices. The Financial Independence Planning Process® is designed to free up our clients' time from worrying about money so they may enjoy all the things in life that are important to them. The Financial Independence Planning Process® is a unique 8-step system. It is arranged to help make sure that the components of your assets, income, and expenses are organized in a structured, logical and customized Financial Independence Plan®. Our experienced team members know our clients well and have earned their trust. As a team, we carefully assess our clients’ goals, objectives, risk tolerances and time horizons. We then align their investments into suitable investment models which are carefully developed and regularly updated by the Financial Independence Planning Investment Committee. Of course, we seek to help minimize taxes and risks and to protect principal in investment selections. Financial Independence Planning® is not just about the financial products, it’s about the financial process. Just as a great golf game is not just about the clubs, it’s about the swing. The Financial Independence Planning Process® enables our clients to approach their future with Clarity, Confidence, and Capability. They have Clarity with a Financial Road Map® to their goals, Confidence in a Financial Independence Plan® to help them make well-informed choices today, and Capability with an experienced Financial Independence Planning Team® to help them make well-informed choices tomorrow. 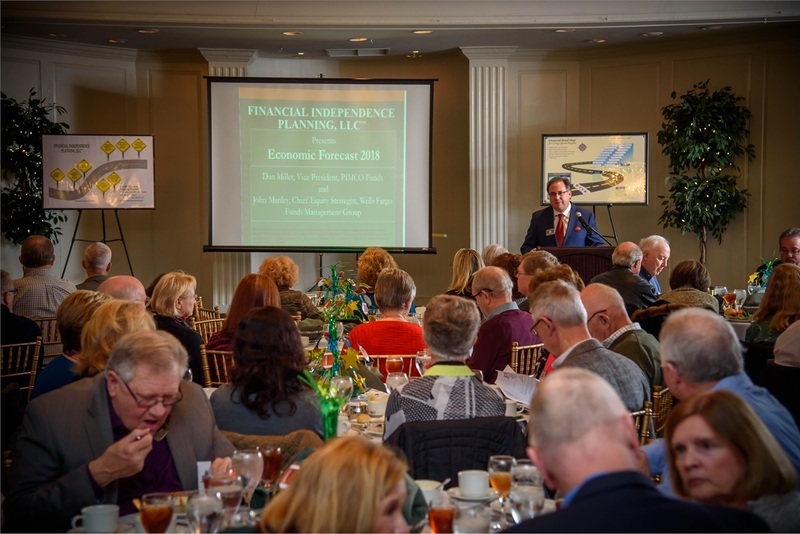 The Financial Independence Planning Process® includes regular monitoring through Financial Independence Quarterly Check-Up® calls and Financial Independence Annual Update® meetings to help our clients stay on track to their goals. As a sign of their successes, our clients regularly send us postcards and pictures of their travels, family events, hobbies, goals achieved and other fun activities. Also, they regularly refer us to others like themselves whom we can help. Please call us to schedule your complimentary Financial Road Map© consultation to determine if you are on track to your goals.